This landmark building has been extensively refurbished, complete with a stunning new double-height entrance foyer and reception area that creates an impressive sense of arrival for visitors to your serviced office. We have a great choice for businesses looking to create a quality impression at an affordable cost, our serviced offices are located on the 5th, 6th, 7th and 14th floors. This modern office building, is a classic example of 20th century architecture and was designed by famous architects Robert Swift and Partners. 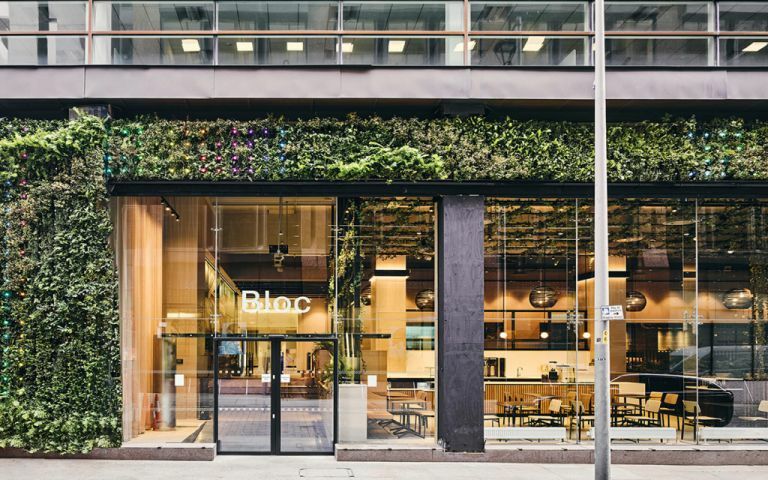 Situated in the heart of Manchester's business district between King Street and Market Street, our serviced offices are conveniently located for a wide range of amenities, from restaurants and coffee shops to public transport connections at nearby Piccadilly Gardens.